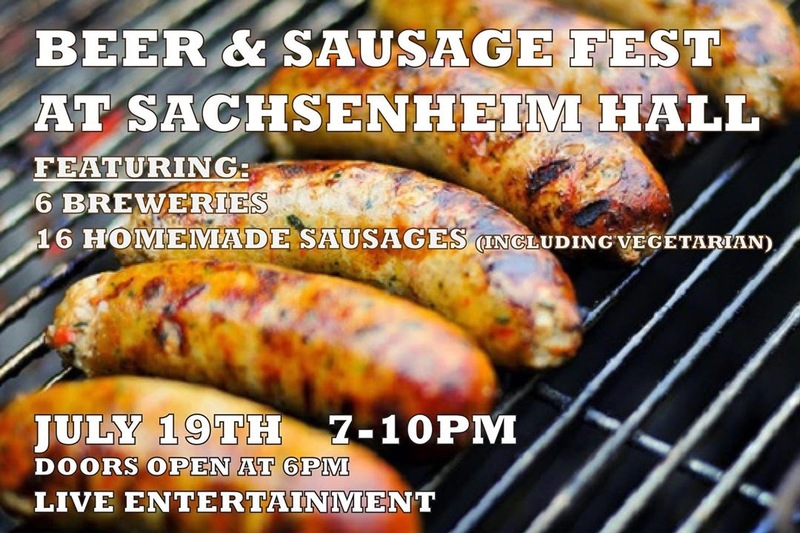 5th Annual Beer and Sausage Fest this Saturday at Sachsenheim Hall. For $36 ($40 at the door), enjoy live entertainment, beer from 6 different breweries, and 16 styles of brats. Purchase tickets in advance at Sachsenheim Hall or Market Garden Brewery. I went two years ago, and it was a great deal for the food and beers included. 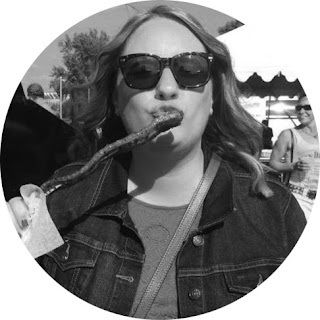 A casual night out, enjoying tasty house made brats and craft beer. Don't miss it!